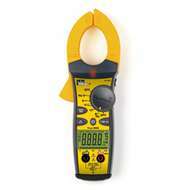 The highest quality clamp meters are available for purchase online at Heamar. 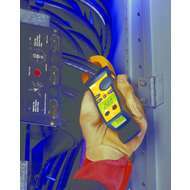 IDEAL 61-763 Tightsight Clamp Meter - 660AC. 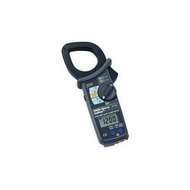 IDEAL 61-763 Tightsight Clamp Meter - 660AC. IDEAL 61-773 1000A AC Clamp Meter. IDEAL 61-773 1000A AC Clamp Meter.